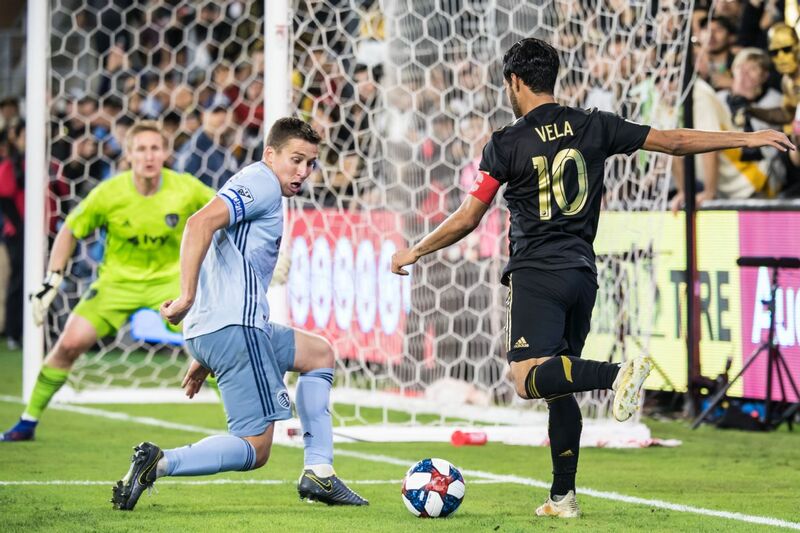 A hat trick from Diego Rossi and a goal from Carlos Vela ensured LAFC remained unbeaten this season, handing 10-man D.C. United their first loss. 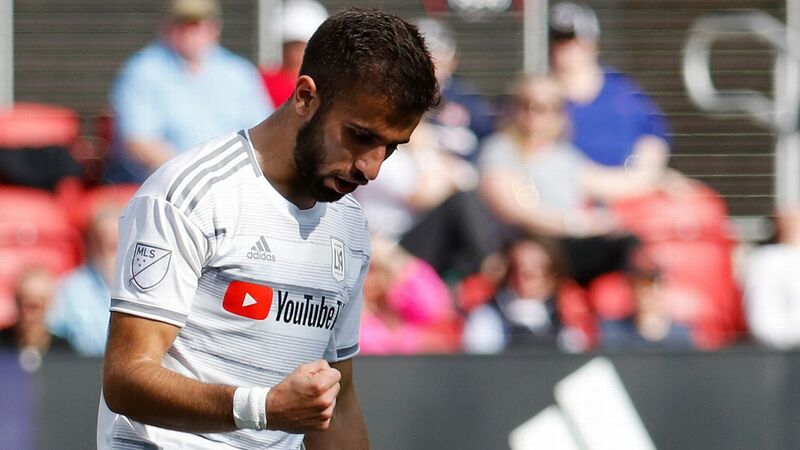 Carlos Vela added to his MLS-leading goal total, and Diego Rossi delivered a hat trick, as visiting Los Angeles FC showed it is the class of the league in the early portion of the season with a convincing 4-0 victory Saturday afternoon over D.C. United. 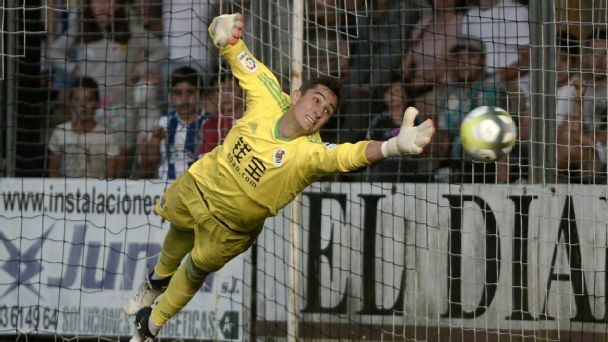 The victory kept LAFC unbeaten at 5-0-1, while increasing its MLS-leading point total to 16. D.C. United, (3-1-1, 10 points) entered tied for the top spot in the Eastern Conference a little more than a month into the season. 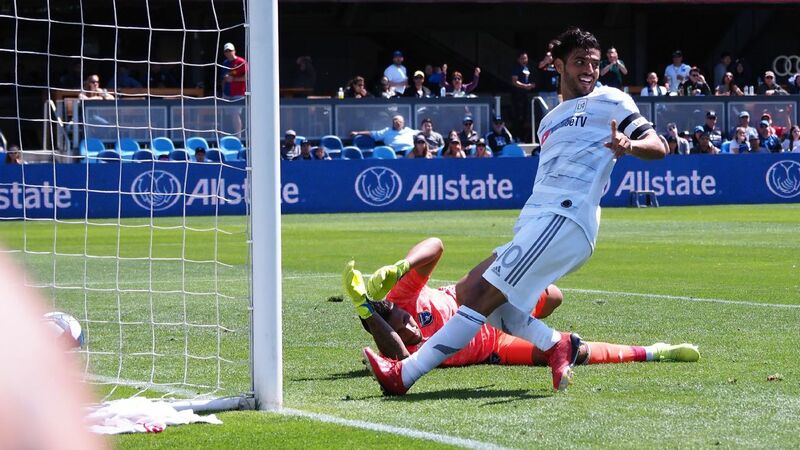 Carlos Vela netted his first hat trick with LAFC, in a blowout victory against the San Jose Earthquakes at Avaya Stadium. 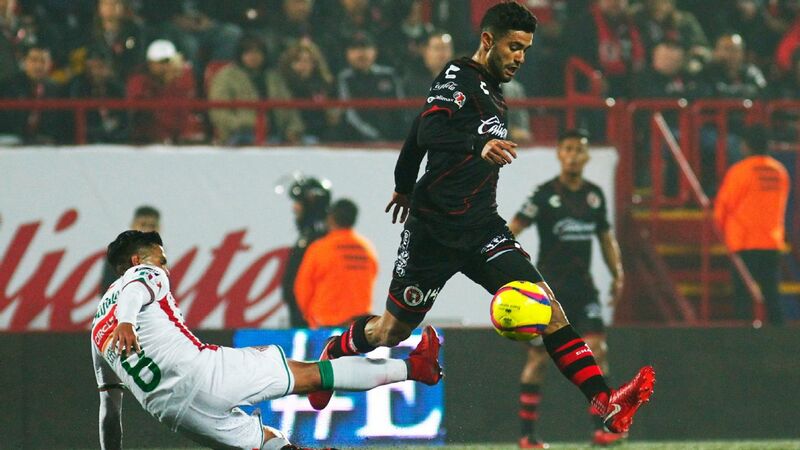 SAN JOSE, Calif. -- LAFC forward Carlos Vela said there is "more to come" after his hat trick fueled a 5-0 demolition of the San Jose Earthquakes on Saturday.